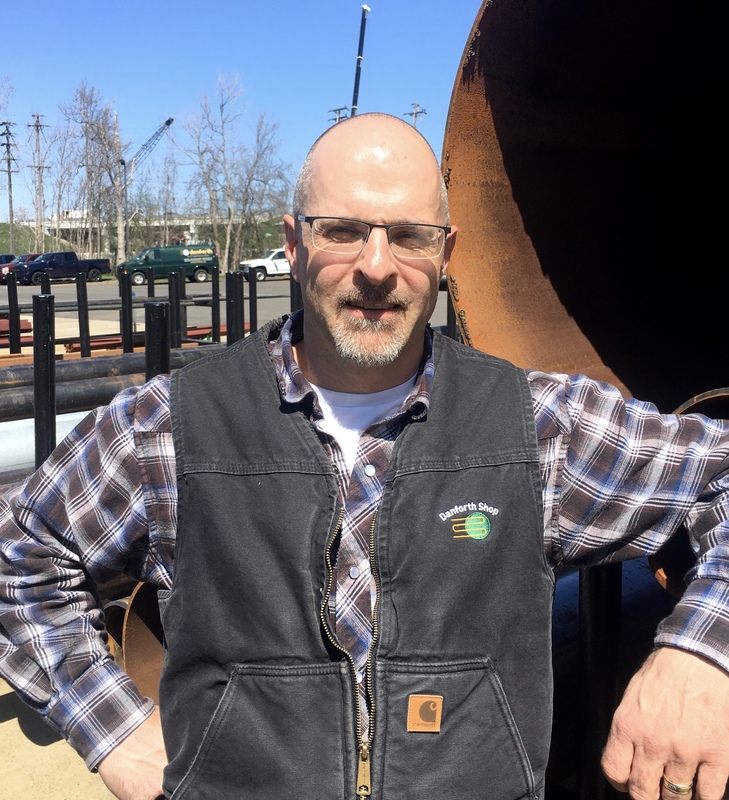 In this Raken spotlight, we talk with Todd Follis, Director of Construction Operations at Johh W. Danforth about his path towards construction, his use of technology to connect the field and office, and what he does outside of work. What do you look for when assessing new technology to use in the field or the office? The simplicity of use is the key for technology to be successfully deployed into the field. Field Foremen appreciate technology tools that are intuitive to navigate and purpose-driven in design. Why did you choose Raken and how does it help the field and the office? Raken was selected because it does exactly what it says it will without any ‘noise’ that was associated with other options. Our Field Foremen truly embraced Raken, to a point that we have never seen before, which is the ultimate measuring stick of successful implementation. With the full support of the Field Foreman staff, we have been able to drastically improve our ability to proactively manage change and improve communication between our Field, Management, and Customers. Construction was just a natural fit and was a field that offered lots of potential for growth. It was also a traditional occupation that has been handed down from one generation to another in our family, with roots spanning back to the early days of the automotive industry during the 1920’s in Detroit and Oakville/Oshawa. I spend a great deal of time outdoors with the family, with as much time as possible fishing with the kids in the Muskoka Region of Ontario during the summer months. We love hearing and featuring stories from our customers. If you have a Raken story that you'd like to tell, reach out to help@rakenapp.com and let us know!